Finland is a sauna nation. According to estimates, the country is home to from two to 3.2 million saunas. Finns have built saunas in small urban apartments and large private houses alike, without forgetting summer cottages dotted on the shores of the country’s thousands of lakes. But what shade are the saunas in which Finns enjoy the gentle steam of the sauna stove? 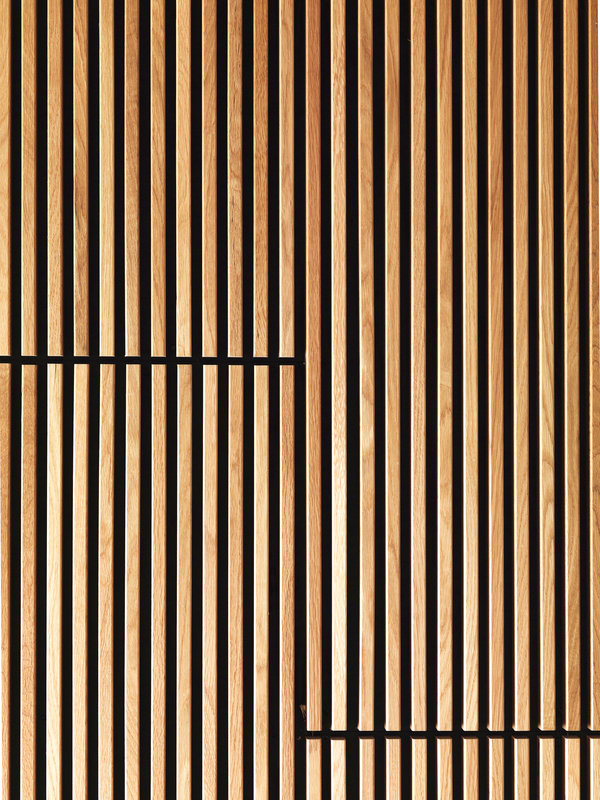 Tikkurila surveyed Finns’ favorite sauna shades. Finns respect the tree's own colors: more than half (55%) of the respondents* are currently bathing in a natural-colored sauna. 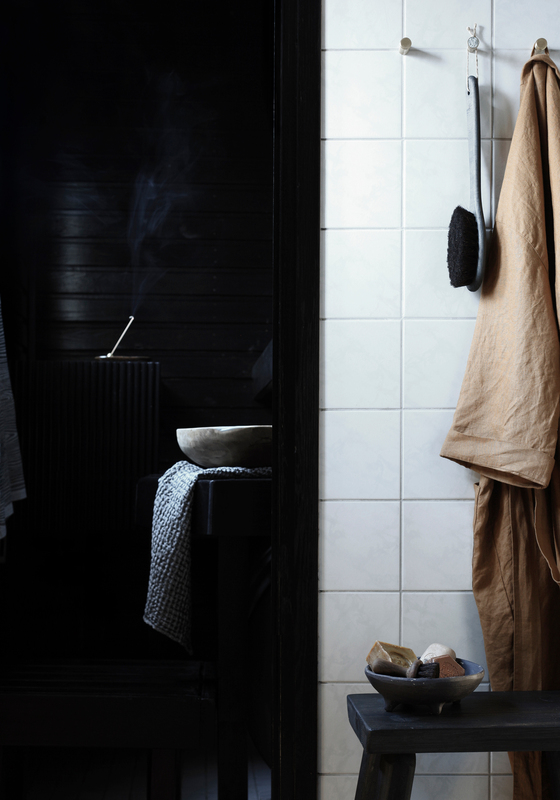 In addition to the tones of wood, earthy shades are popular: one-tenth of the respondents enjoy the heat in a brown sauna. 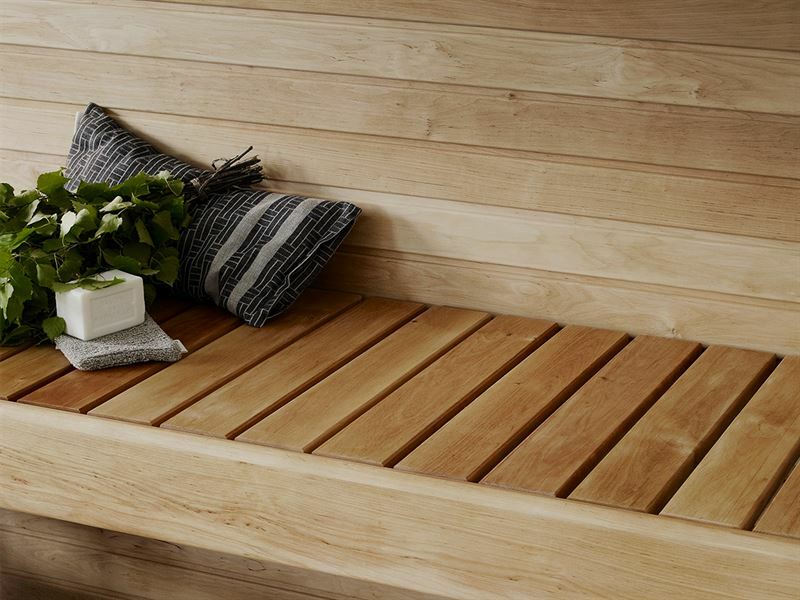 Only four percent sit on black and three percent on gray sauna benches. 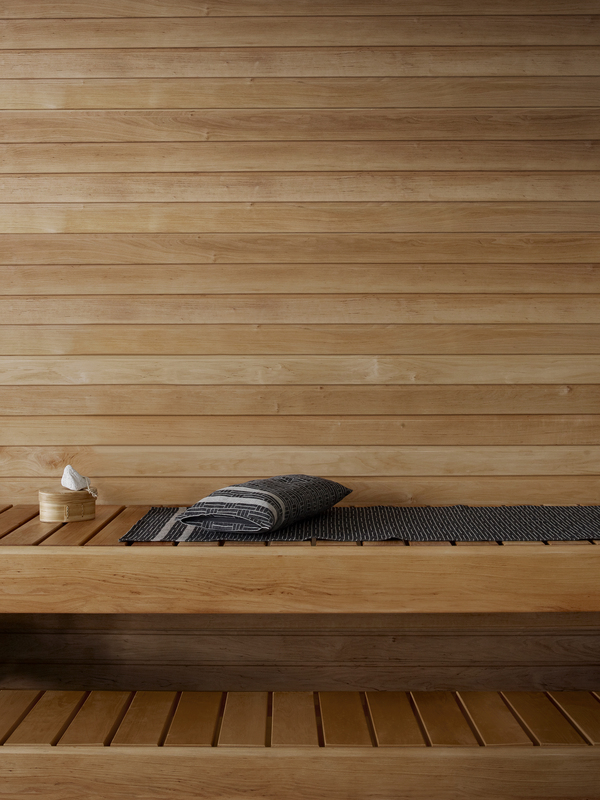 Respecting wood’s own tones doesn’t mean that a sauna looks boring. 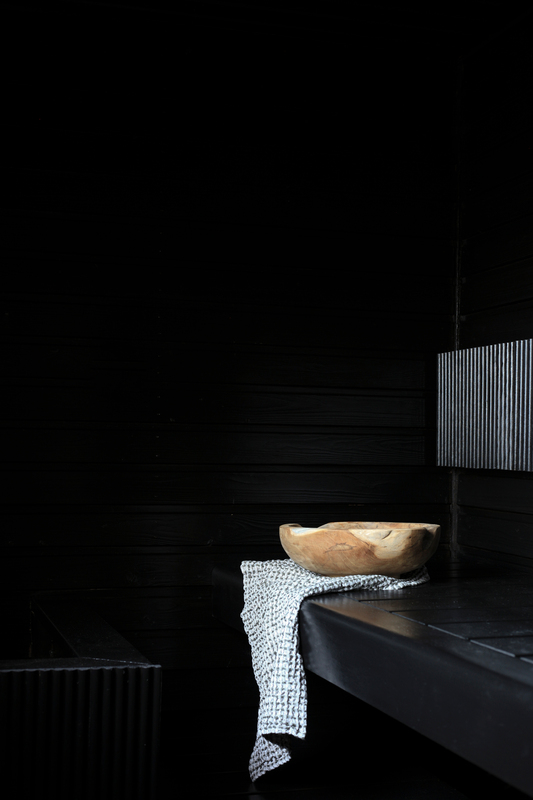 On the contrary, saunas are traditional and atmospheric places where wood can become beautifully patinated and its age is allowed to show. 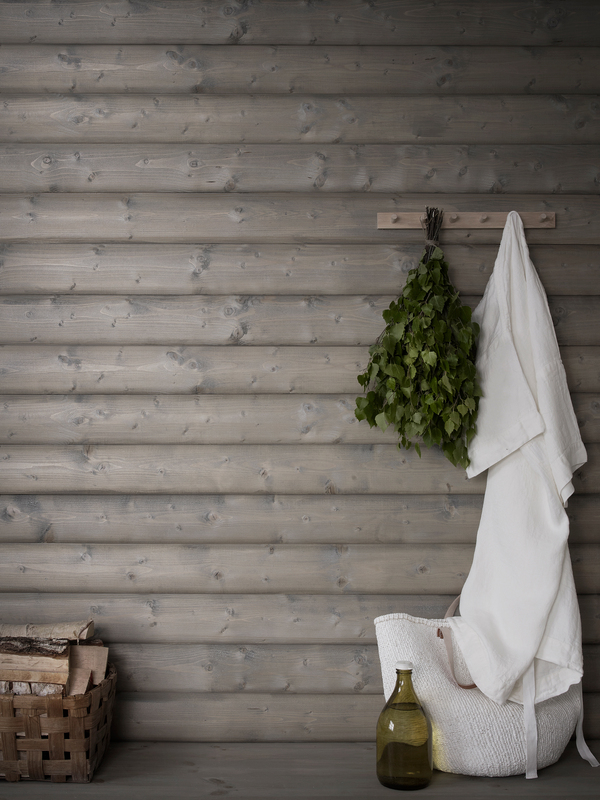 The colorless Supi Saunavaha (Sauna Wax), created to honor the shades of wood, ensures that wood gets to grow beautifully patinated in peace without being glossed over by a deep tint characteristic to oil treatments. "Supi Saunavaha preserves the natural color of the wood and protects it from water. A successfully treated surface looks and feels velvety and doesn’t shine,” says Ilkka Vehmaan-Kreula, Tikkurila senior researcher. 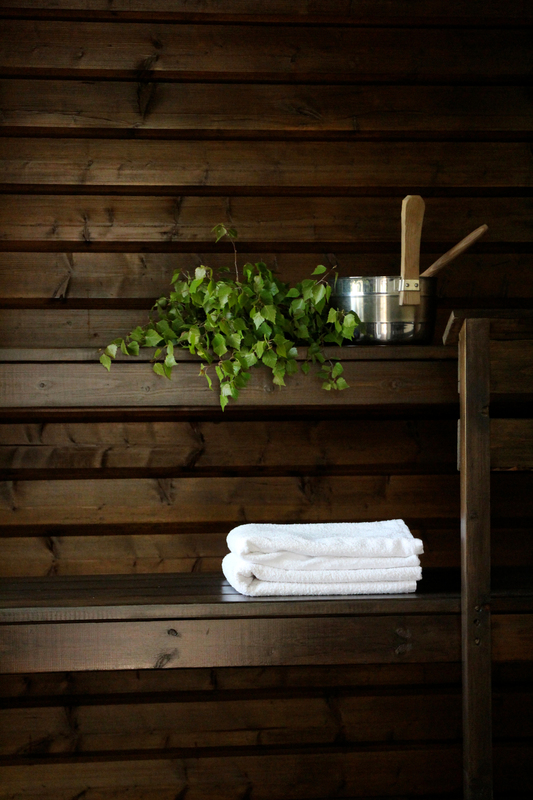 A quick and easy wax treatment makes the traditional Finnish Christmas sauna experience even better. Although many respondents wanted to keep the tree's own tone, some hoped to shift from the tree's own shades to more experimental tints. 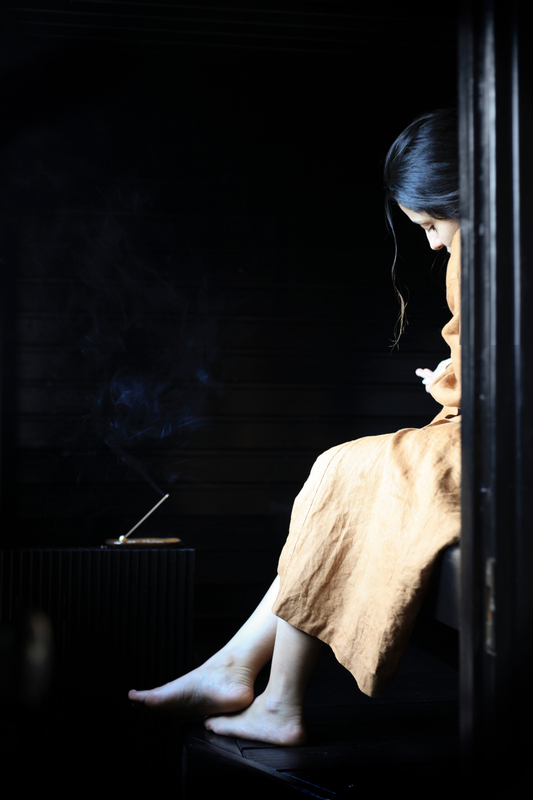 A little under a sixth (14%) of the respondents would like to try a black sauna, just over a tenth (11%) would like their saunas to be gray and a little less than a tenth (8%) would enjoy relaxing in a brown sauna. 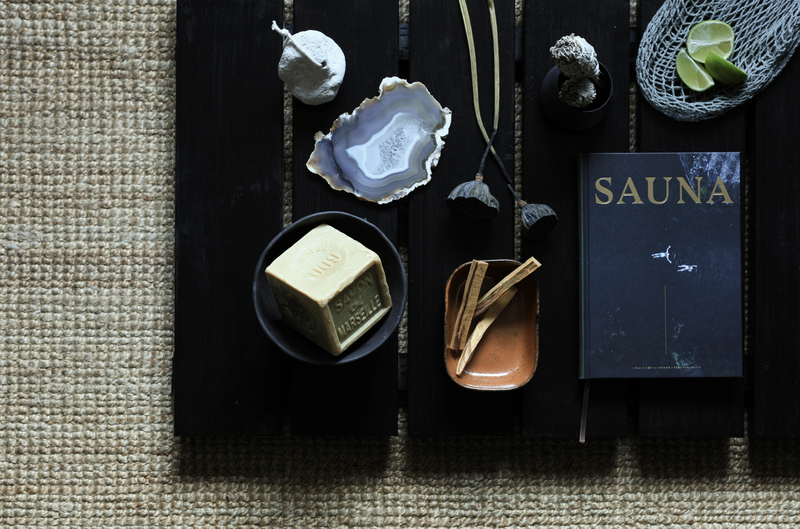 Although Supi Saunavaha’s range of colors includes black, white and grey, only the sky is the limit: the water-borne and natural wax based Supi can be tinted with almost any color. 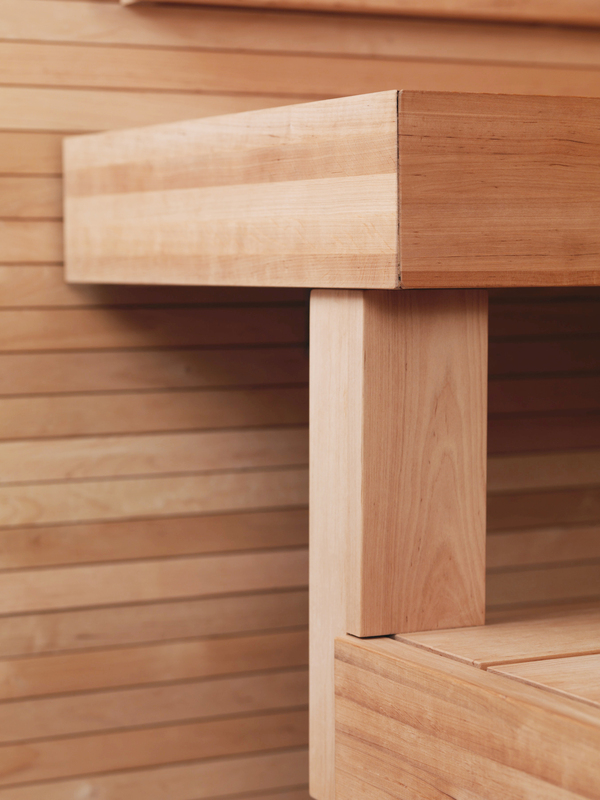 Waxing a sauna is easy and simple when you remember to take a close look at the colors of your sauna and follow the instructions in the product data sheet. Supi Saunavaha always preserves the tree's own nature. "Consider the color of the surface that you're treating before you wax it, as it affects the final color," reminds Vehmaan-Kreula. *Tikkurila brand survey, October–November 2018. The respondents were Finns aged 20–64 years, nationwide sample (N = 889).